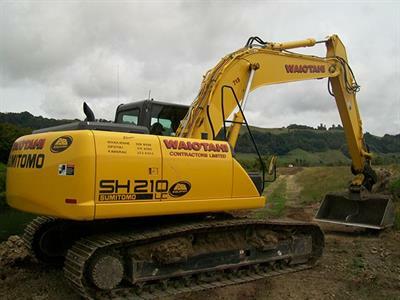 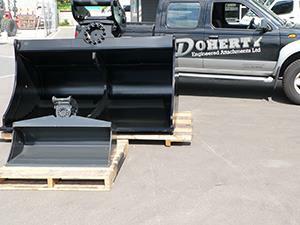 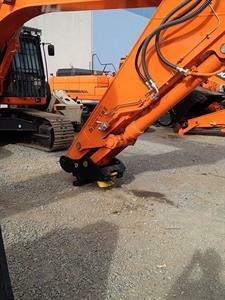 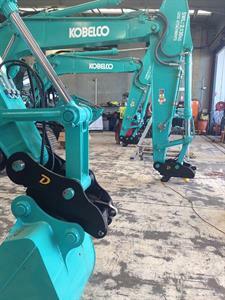 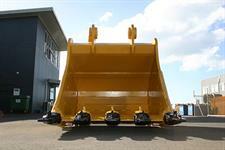 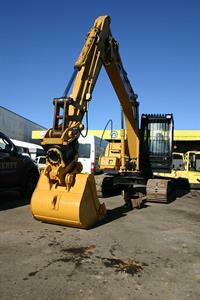 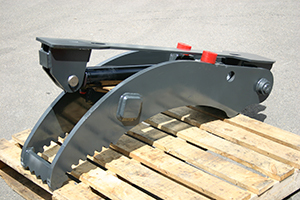 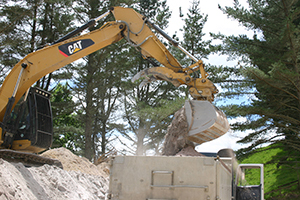 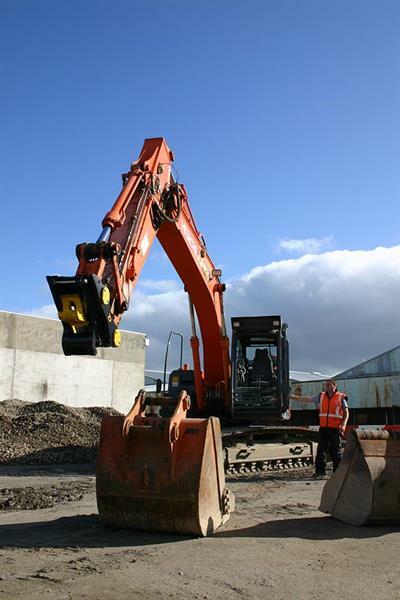 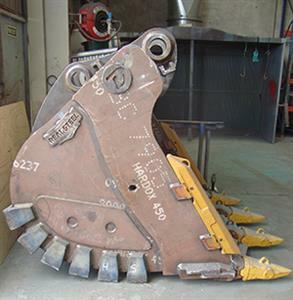 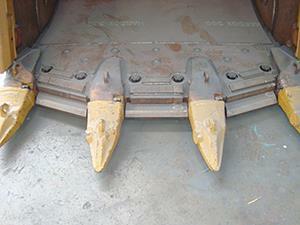 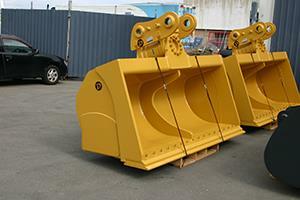 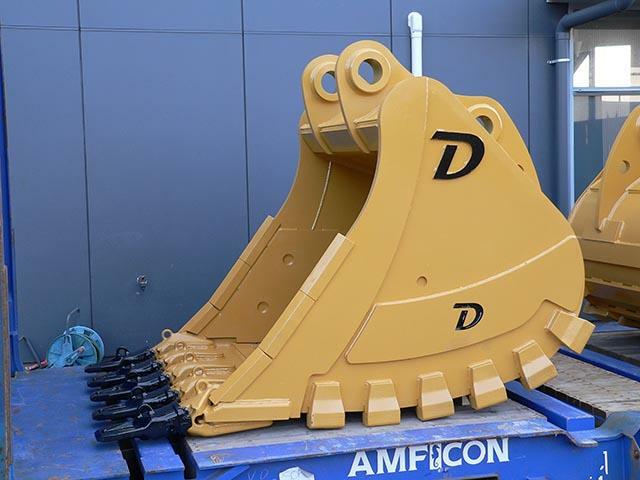 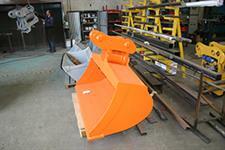 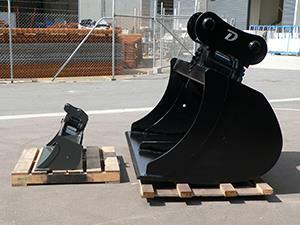 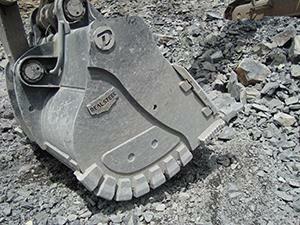 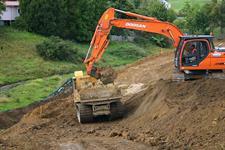 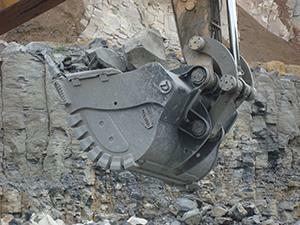 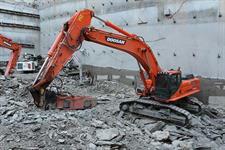 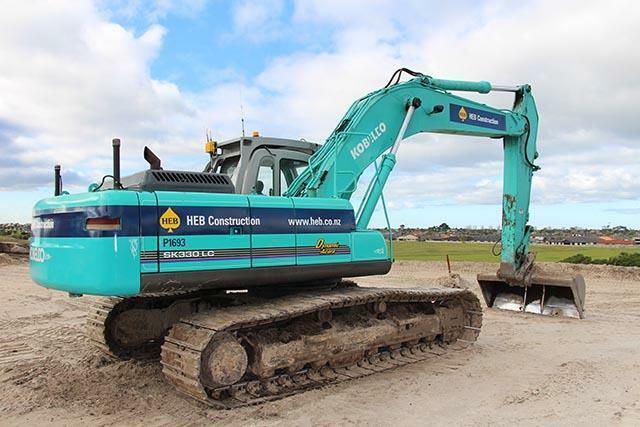 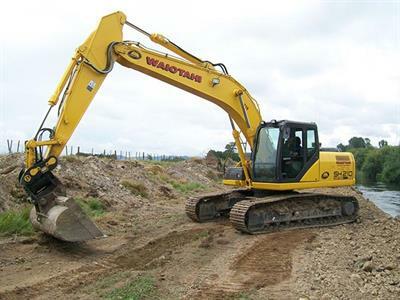 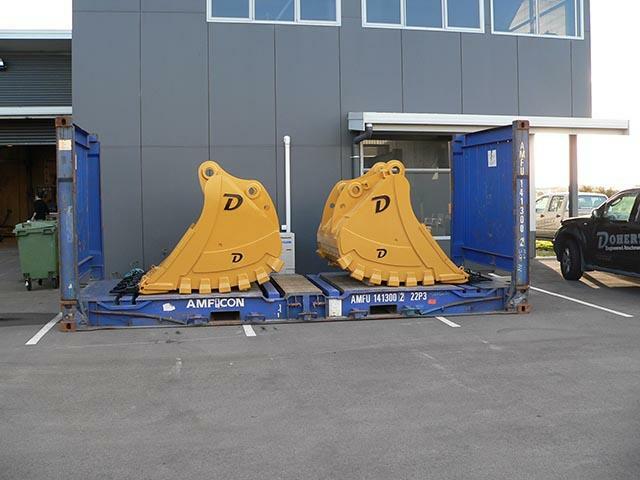 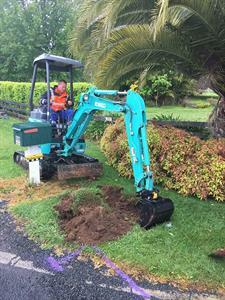 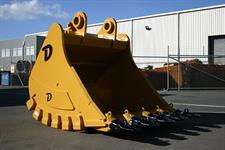 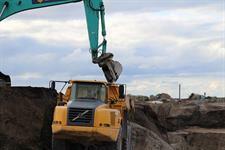 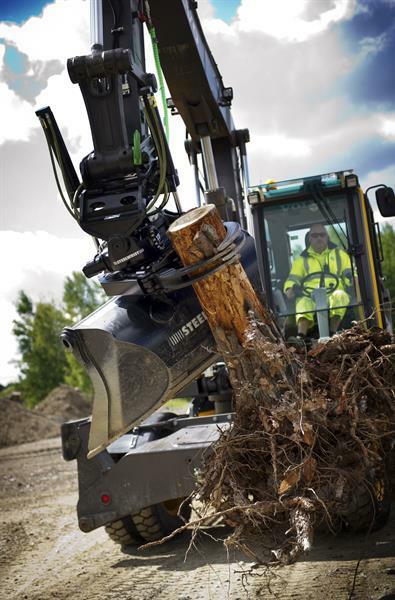 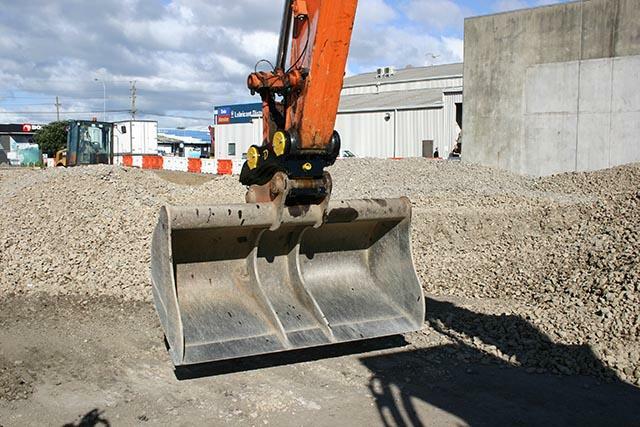 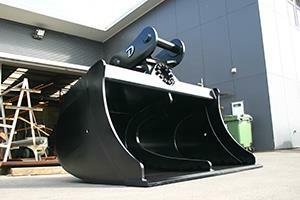 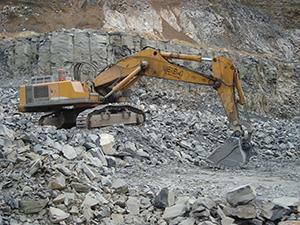 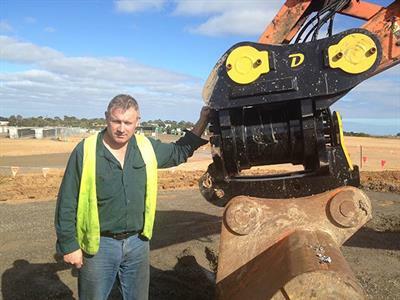 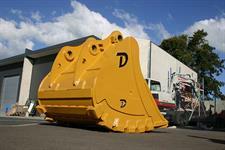 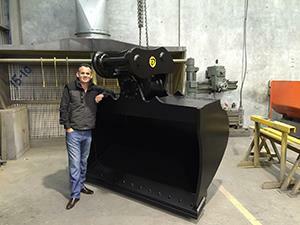 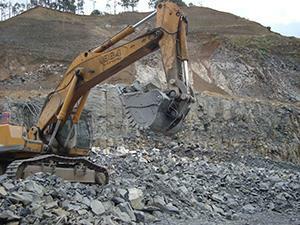 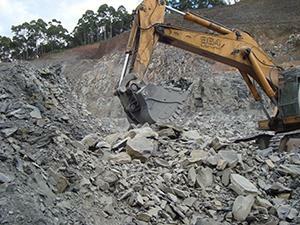 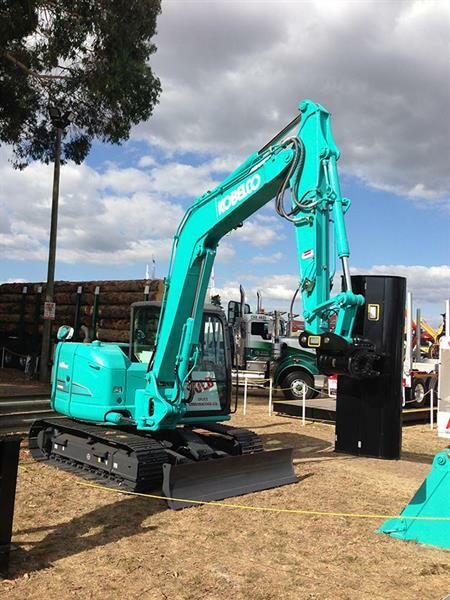 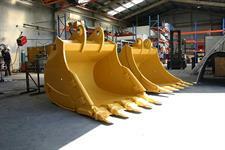 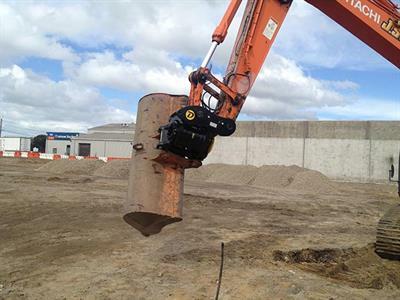 Doherty Engineered Attachments offer two types of Clamp design. 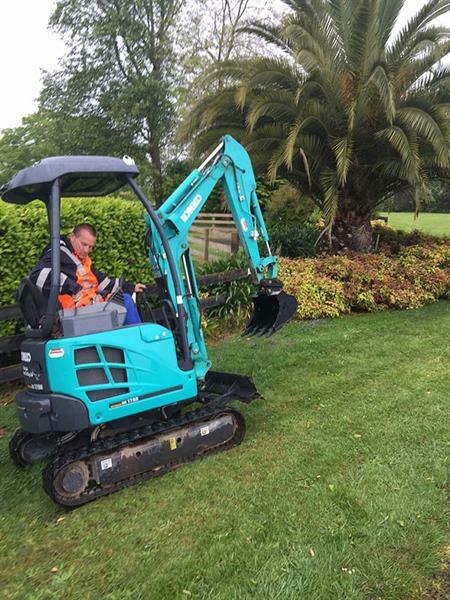 Both are suitable for use with a bucket, a rake or even a ripper to provide a handy "Thumb Clamping Force" when handling large or odd shaped materials which will not fit in a bucket. 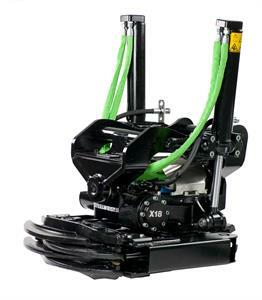 The CLI Range is a fully self-contained clamp which simply attaches to the underside of the dipper arm. Just connect up the control hoses through a cross line relieve valve and you are ready to go. 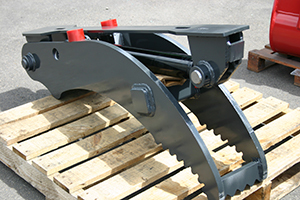 This style of clamp is very compact when folded and has a 120 degree useful clamping arc. 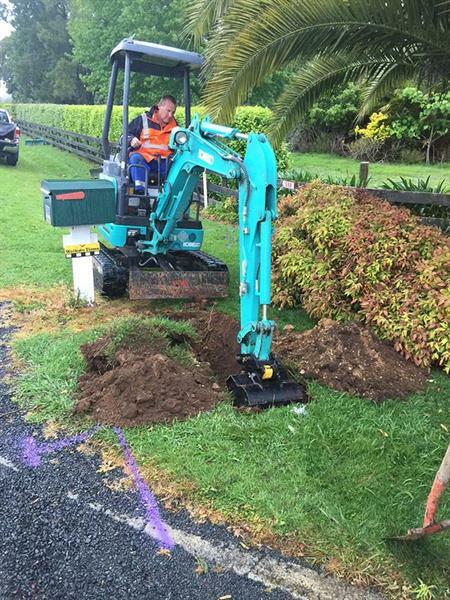 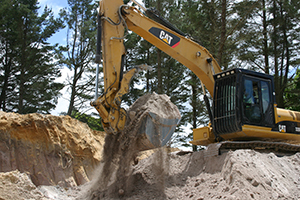 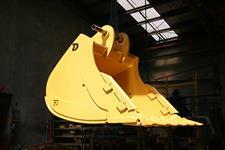 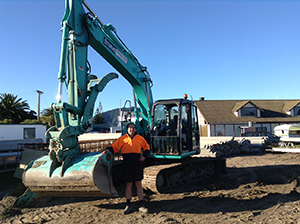 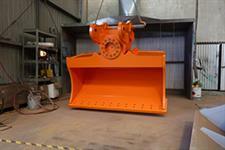 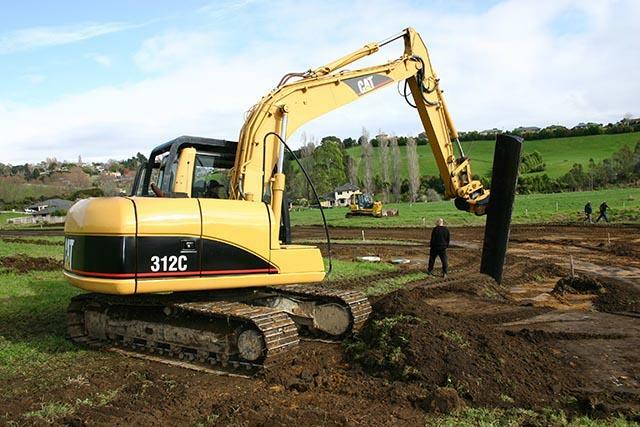 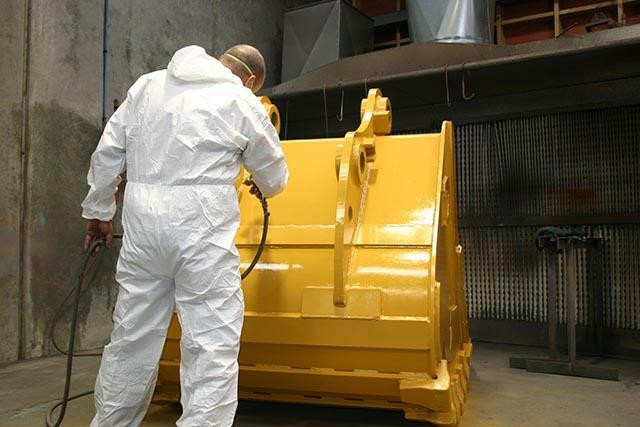 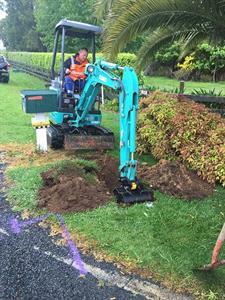 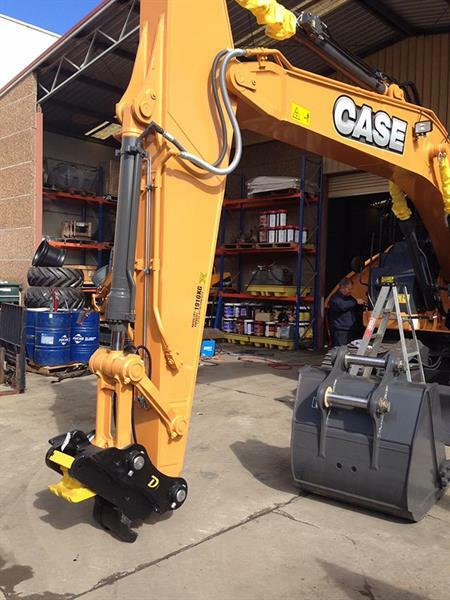 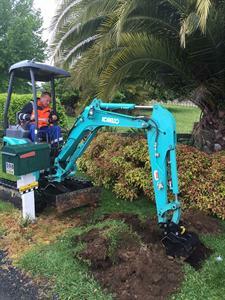 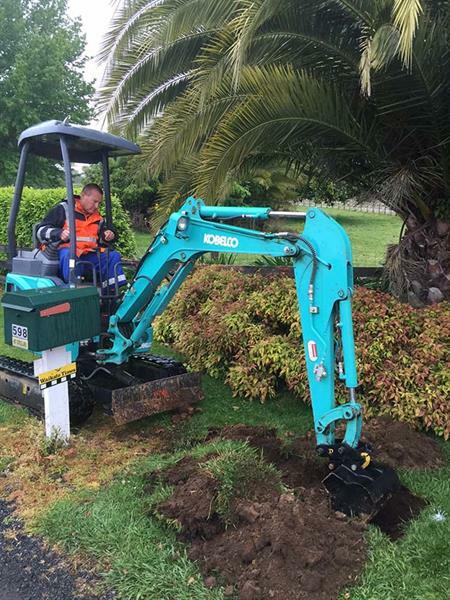 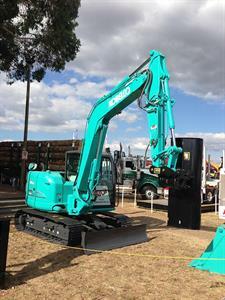 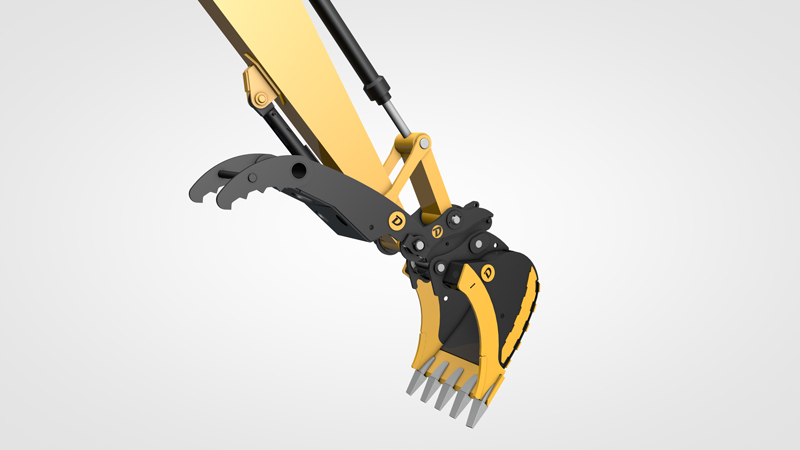 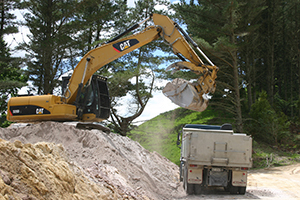 The CLP Range includes a longer replacement pin for your excavator’s dipper arm. Pivoting the clamp on the same pin as your bucket or hitch offers a significant advantage in that the clamp or pinch point remains constant no matter what angle the bucket is crowded to.